Manny Pacquiao made it clear on Saturday night that he wanted a rematch with Floyd Mayweather. Pacquiao, 40, had just finished a successful defense of his WBA “regular” welterweight title over Adrien Broner, when he told Mayweather he wanted a shot to reclaim a win over Mayweather, who defeated him in 2015. 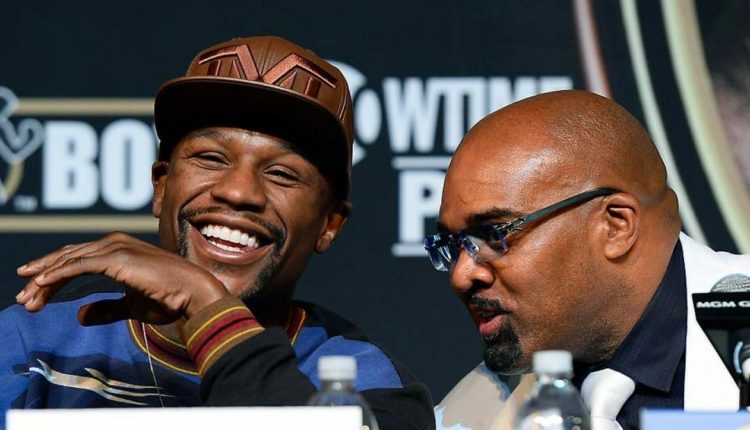 Yet, during the post-fight press conference, Mayweather Promotions CEO, Leonard Ellerbe, made it clear that Mayweather is not looking to put the gloes on again. 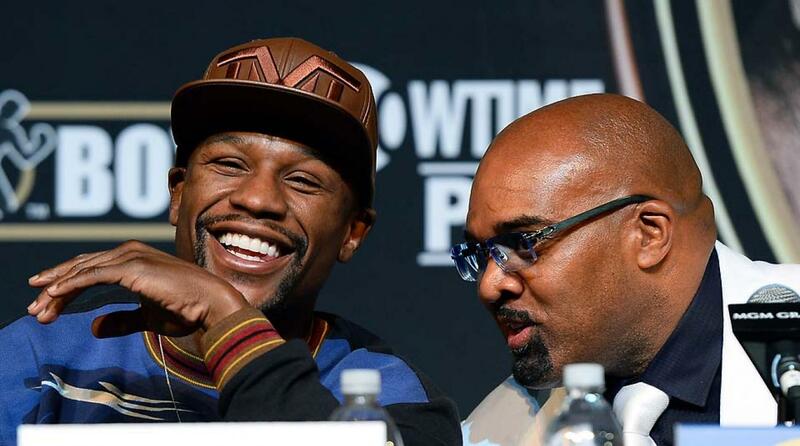 “Well, it’s not always about the money, believe it or not,” Ellerbe explained. Time can only tell in-regards to Mayweather staying retired, especially with his challenging not only Pacquiao to a rematch late last year, but calling out UFC lightweight champion Khabib Nurmagomedov after a video featuring Khabib and Ellerbe was released with a challenge to the undefeated boxer.